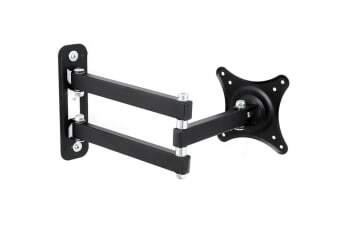 Get the best view of your TV from anywhere in the room with the Kogan Extendable Arm Wall Mount. 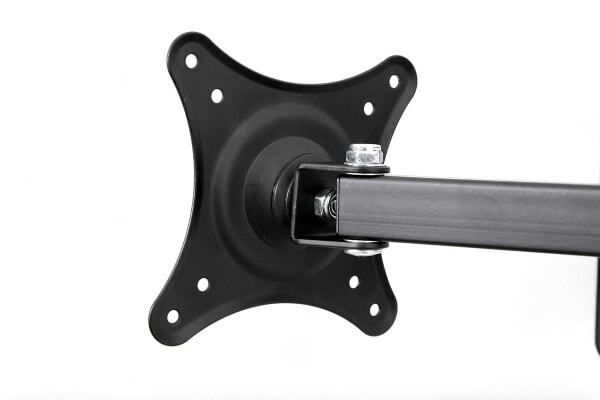 With the easy-to-install Kogan Extendable Wall Mount for 10” – 24” TVs you can have the best seat in the house no matter where you are in the room! 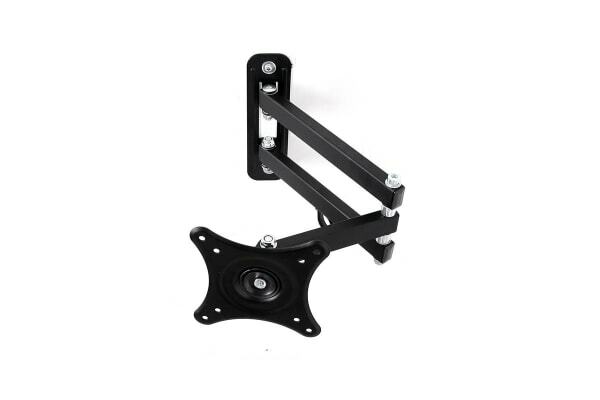 It can be fitted on to your wall to hold your TV securely without causing much damage to your wall surface. What’s more, the wall mount itself is barely noticeable, instead you get the best view of your TV from anywhere in the room! So far we are very happy with the goods we have received from you ! Just what I was looking for, constructions ordinary.